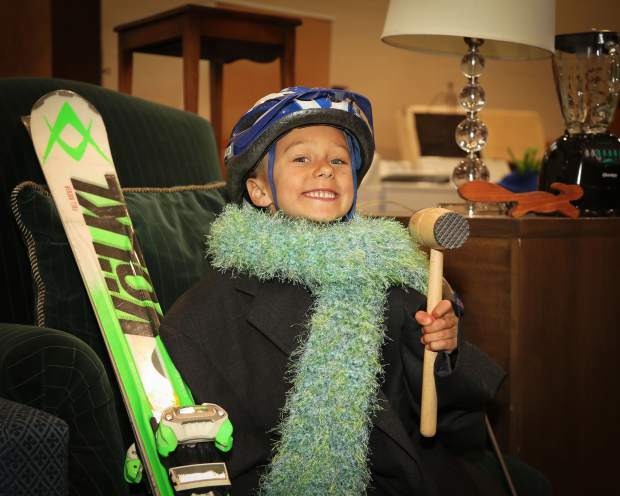 Vail Mountain School's 26th annual garage sale returns April 27-28. VAIL — The Vail Mountain School garage sale is 9,000 square feet of stuff you need and a bunch of stuff you want. And all shoppers get a free book. The garage sale offers items donated by VMS families, members of the community and local stores Nest, Ritzy Recalls, Holy Toledo, Wishes Toy Store and Skipper & Scout. Early-bird shopping is Friday, April 27, from 3:45 to 7 p.m. for $5 per adult, with children admitted free. Admission is free on Saturday, April 28, from 8 a.m. to 2 p.m. Fill a bag at noon on Saturday for $20. The sale takes place at Vail Mountain School, located at 3000 Booth Falls Road in East Vail, and is organized by VMS Parent Partners, the school’s parent organization. Proceeds benefit Vail Mountain School.